96 tunes found matching “Gariboldi”. 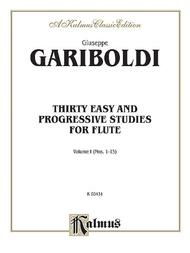 Look at Sheet Music Plus for Gariboldi. 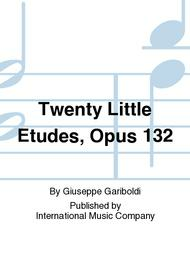 Twenty Little Etudes, Opus 132 — Composed by Giuseppe Gariboldi. Published by International Music Company (IM.1346). 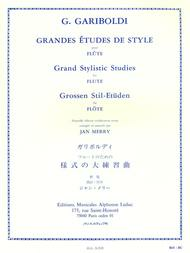 Grandes Etudes de Style Op134 - Flute — Composed by Giuseppe Gariboldi. Opus 134. Published by Alphonse Leduc (AH.AL5318). 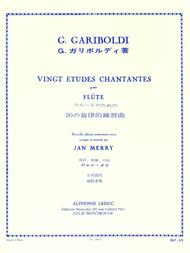 20 Etudes Chantantes Op88 - Flute — Composed by Giuseppe Gariboldi. Opus 88. Published by Alphonse Leduc (AH.AL3433). 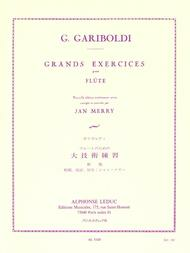 Grands Exercices Op139 - Flute — Composed by Giuseppe Gariboldi. Opus 139. Published by Alphonse Leduc (AH.AL5320). 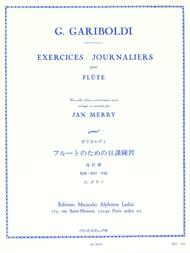 Exercices Journaliers Op89 - Flute — Composed by Giuseppe Gariboldi. Opus 89. Published by Alphonse Leduc (AH.AL5038). 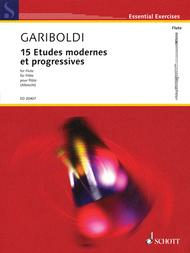 15 Etudes modernes et progressives — Composed by Giuseppe Gariboldi. Edited by Stefan Albrecht. Woodwind. Softcover. 40 pages. Schott Music #ED20407. Published by Schott Music (HL.49017585). Thirty Easy and Progressive Studies, Volume 1 — Nos. 1-15. Composed by Giuseppe Gariboldi. Masterworks; Woodwind - Flute Method or Collection. Kalmus Edition. Masterwork; Romantic. Book. 16 pages. Published by Kalmus Classic Edition (AP.K03431). 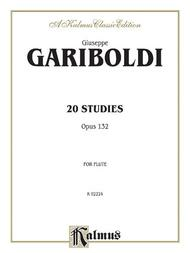 20 Studies Op 132 — Composed by Giuseppe Gariboldi. Masterworks; Woodwind - Flute Method or Collection. Kalmus Edition. Masterwork; Romantic. Book. 24 pages. Published by Kalmus Classic Edition (AP.K02224). 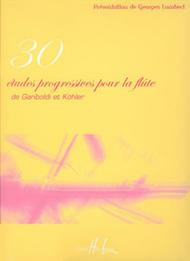 Etudes Progressives (30) — Composed by Giuseppe Gariboldi / Hans Kohler. Method / Etudes. Score. 19 pages pages. Published by Editions Henry Lemoine (LM.27990). 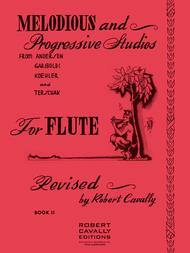 Melodious and Progressive Studies Book 2 — Edited by Robert Cavally. Woodwind Solos & Ensembles - Flute Studies. Robert Cavally Editions. Studies from Andersen, Gariboldi, Koehler and Terschak. Instructional and Studies. Collection. 64 pages. Southern Music Company #B414. 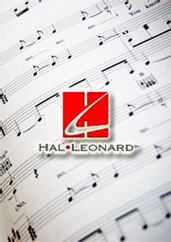 Published by Southern Music Company (HL.970025).